I have not tried a doughnut burger, but apparently it does exist, it's a thing. Has anyone had one and lived to tell the tale? 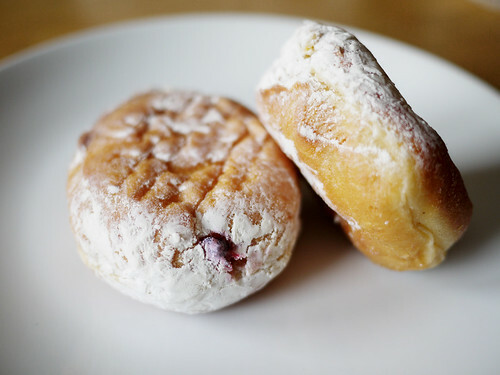 Huffington Post with the quick recap of where you can find a free doughnut in honor of this great and wonderous day. Of course no doughnut celebration is complete without a list of the most unusual Dunkin Donut flavors around the world. Of course there is a kimchi donut. If that's too scary for you, try this slideshow of what other people in other countries call donuts. And now if you're sufficiently grossed out, we wish you a merry weekend.